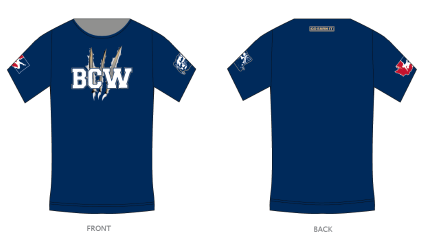 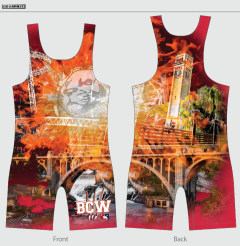 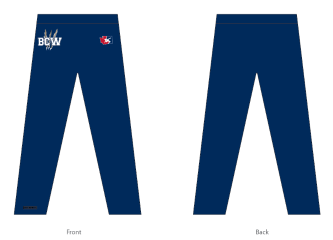 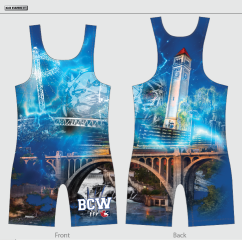 To order your Big Cat gear, use the photos below to choose the items you want to purchase, then click this link to download the Big Cat Wrestling New Design Apparel order form. 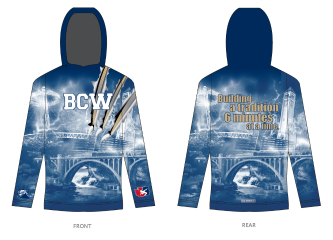 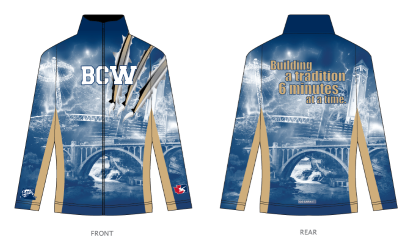 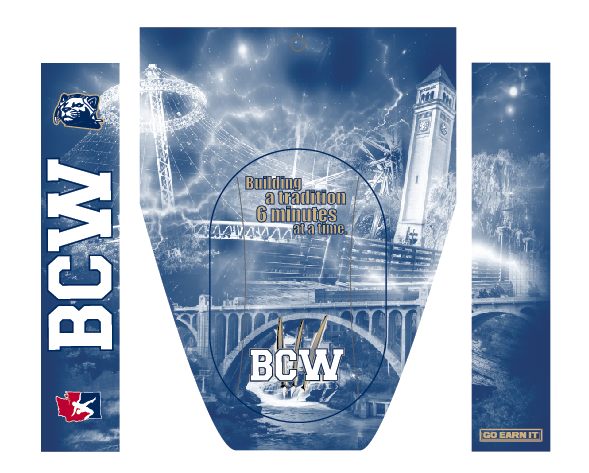 Print and complete the form, and either hand deliver it along with funds made payable to BCW, before Tuesday November 8th, 2016, to Sean or Cheryl Connors, or if you mail it to BCW also emailing a copy of the completed form to bcw@bigcatwrestling.org before deadline. 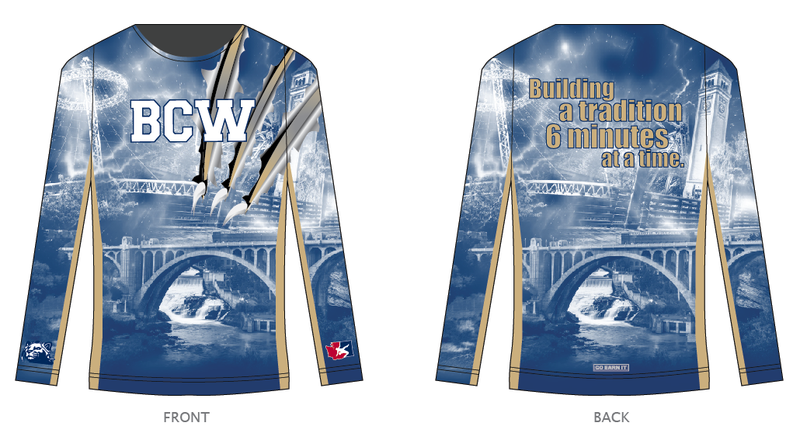 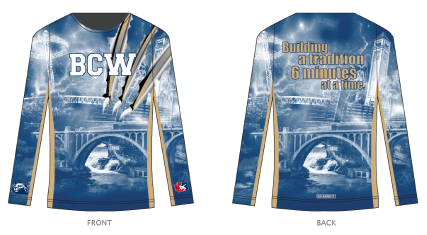 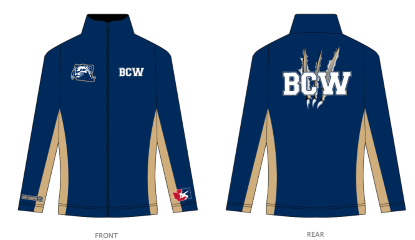 REMINDER: Order deadline is Nov 8th so be sure to get your order in before then to have your gear before Christmas!